For nearly fifty years, Nedim Kurban has been crafting leather in Istanbul’s Kadikoy neighborhood. In Sweden, they add tubed caviar. In the Netherlands, butter and sprinkles. In Germany, it’s raw pork and onions. Tara Thomas runs down seven bizarre things that Europeans spread on bread. 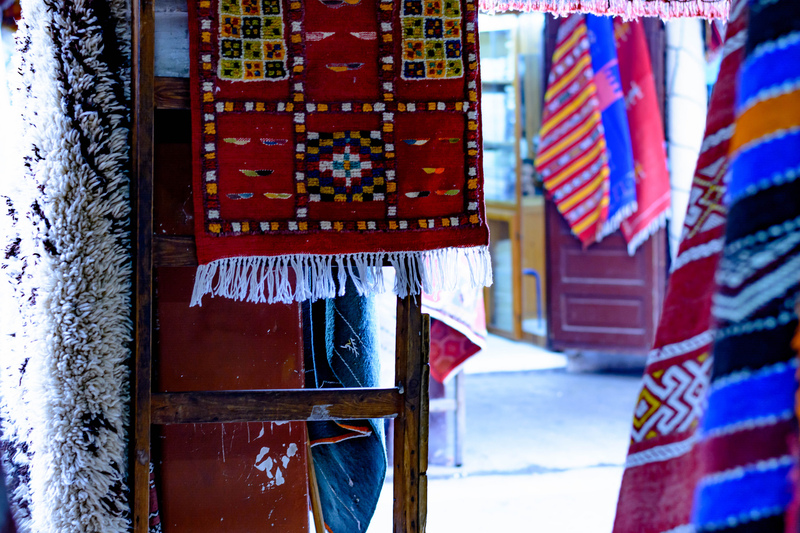 At a Moroccan bazaar, carpet salesmen worry about the future of their trade: a�?When my son was small,” says Muhammed Lgraoui, “he came to work with me. Not anymore. I dona��t know what will happen to my shop when I die.a�?